We wanted to make the setup process as easy as possible for our customers so we have a handy 60 second setup guide for you HERE that will give you the best placement and settings for your child.  For detailed information regarding the setup and use of your Glow Dreaming please see below. For the best possible results your Glow Dreaming should be positioned on a side table or stool beside the bed where your child is sleeping. It should preferably be at eye level and easy to see without your child having to get up to look at it. It should not be below the height of the bed. This will ensure you get maximum impact out of all the elements. Changing any of these will reduce your chance of success. Make sure you are spending 15-20 winding down time under the glow of the red LED set on the brightest setting. Switch off the main light and any other external lights that may be present in the room and just use the red light to illuminate the room. This will help stimulate melatonin and create a relaxing vibe before sleep (no noise at this point). When you switch on the red LED light make sure you also run the humidifier. For this age group you should be using between 4 and 6 drops. There is no physical risk if you use a little more than these recommendations however if you use too much it can have the opposite effect and overstimulate your child. When it’s actual bedtime switch the light to the dullest red LED Setting, switch the volume to the middle setting and run all the elements all night. 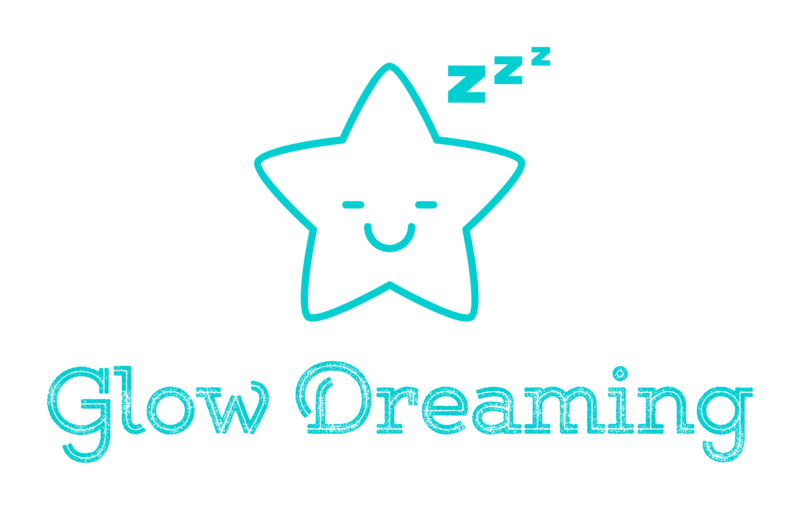 The most important thing with introducing Glow Dreaming is consistency. You may see a slight regression over the first 3 nights and this is very normal. Please keep the settings the same and let your child adjust to the new and exciting object in their room. It also makes it easier for us to identify what might be the issue as we have a consistent pattern. After 6 nights we have a base so that we can tailor something specific for your child.